Timsta 2018-19 catalogue goes live! 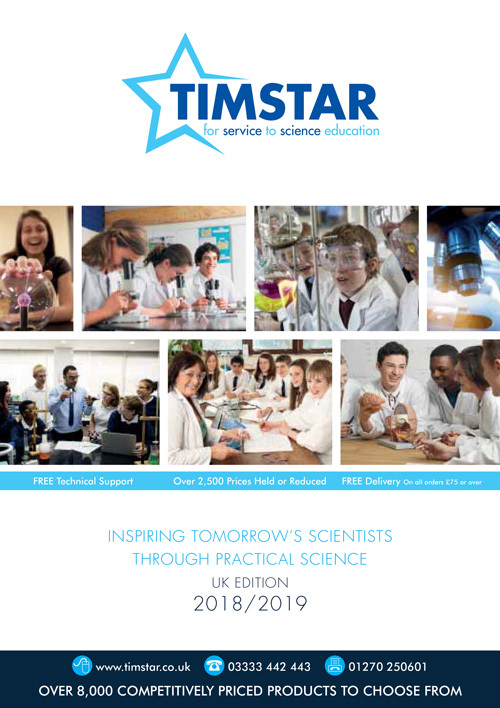 The Timstar 2018-19 catalogue is now available for schools to order! Visit http://www.timstar.co.uk/knowledge-hub/literature/catalogue to order your copy!